I absolutely love dessert fluffs. 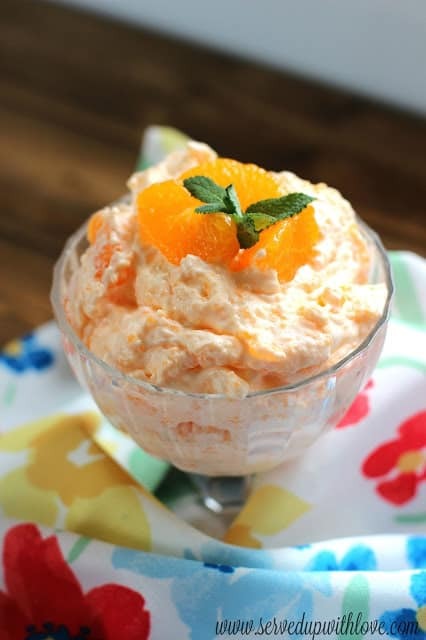 They are all similar to ambrosia and are some of the tastiest, no-bake desserts you can ever make. So I am not surprised that Melissa’s Creamsicle Fluff was the most popular recipe at Weekend Potluck this week. Melissa’s precious Daddy passed away this week so I know she would appreciate any love and prayers you send her way. Please also show her your support by clicking on her recipes. We all work hard to try to make an income from our blogs and every time you share her recipe links and visit her blog, it is free to you, but it helps us receive a little bit in advertising money. As she takes time away from blogging to be with her family, this will help tremendously. We are all praying for you and your family Melissa! 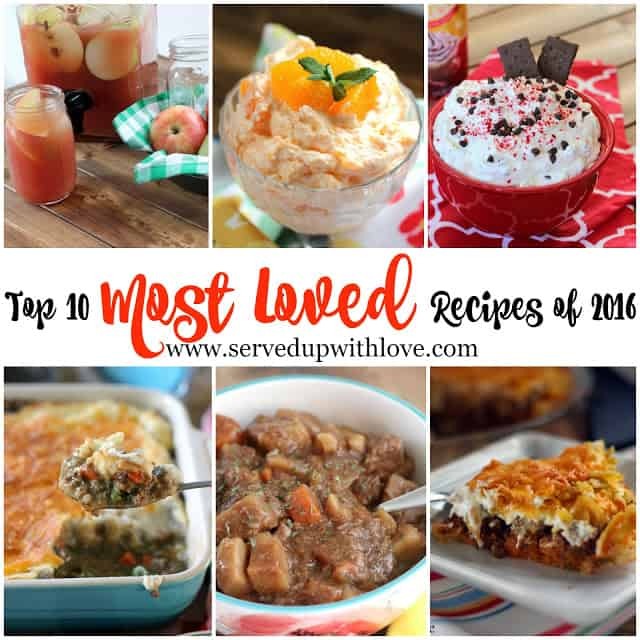 Our other featured recipes this week include Ham Salad, Slow Cooker Beef Noodles and we round it our with Melissa’s Top Recipes of 2016. Just click on any of the photos below to take you to the full recipes! And remember, we keep track of all the recipes you click on. When you scroll down to the bottom of this post, you’ll see a bunch of little thumbnail photos of recipes that your favorite food bloggers are sharing right now. They randomly shuffle around so everyone gets a turn towards the top. 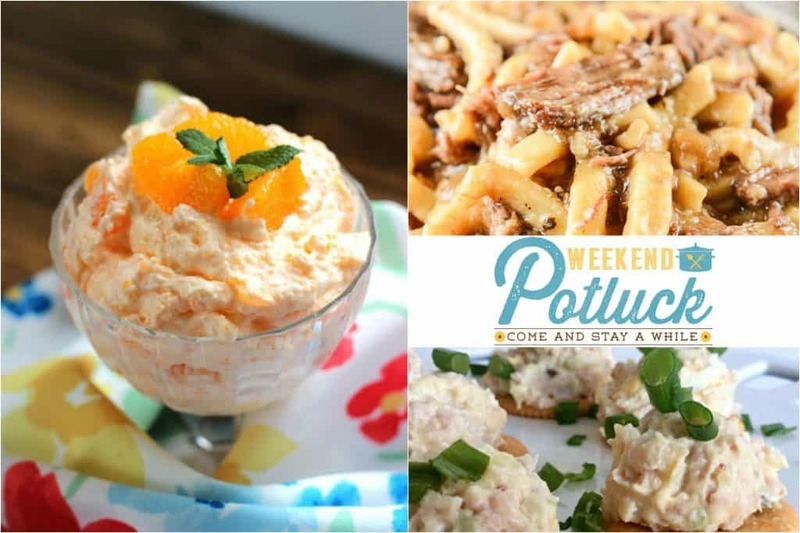 The recipe with the most “clicks” this week will be our top featured recipe next week! So make sure you click on all your favorites! ???? Yum! You can never go wrong with a fluff. 🙂 Thanks for hosting! 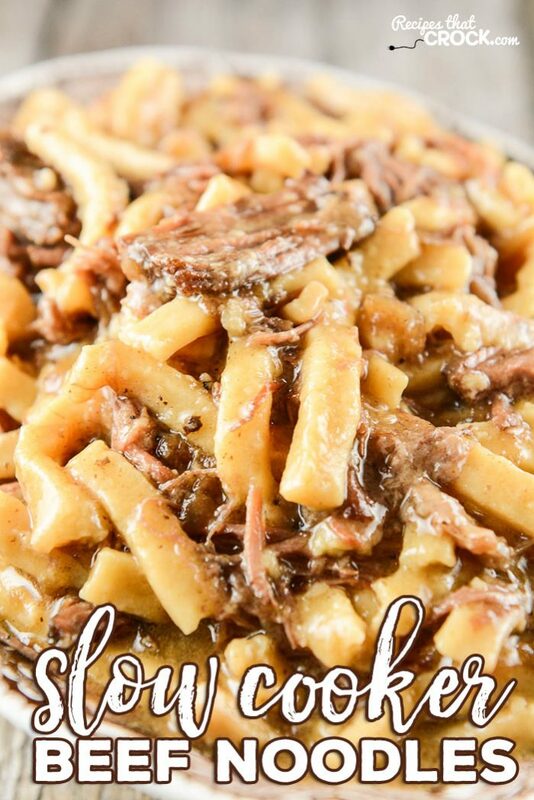 Those slow cooker beef noodles look delish! Will have to try! I hope your new year has already gotten off to a fabulous start! Never thought my simple ham salad would get so much love. Thanks for the feature and hosting every week Have a great weekend. You can’t go wrong with a good ham salad! Thanks for sharing with us Quinn! Oh I am so making those slow cooker beef noodles! I need some comfort like that. Thanks for the party! Thanks so much for featuring us this week!! Thanks for always sharing with us Cris!